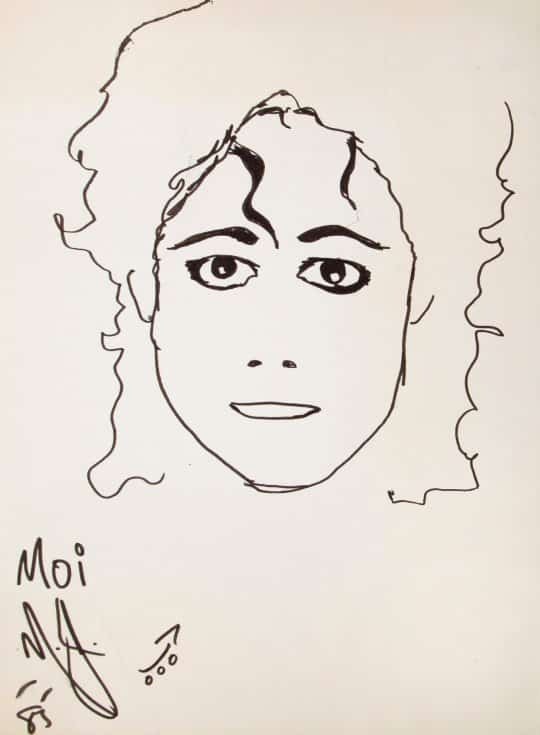 A collection of drawings by the King of Pop, including never-before-seen self-portraits of himself as both an adult and a child, will go under the hammer later this week thanks to Julien’s Auctions. 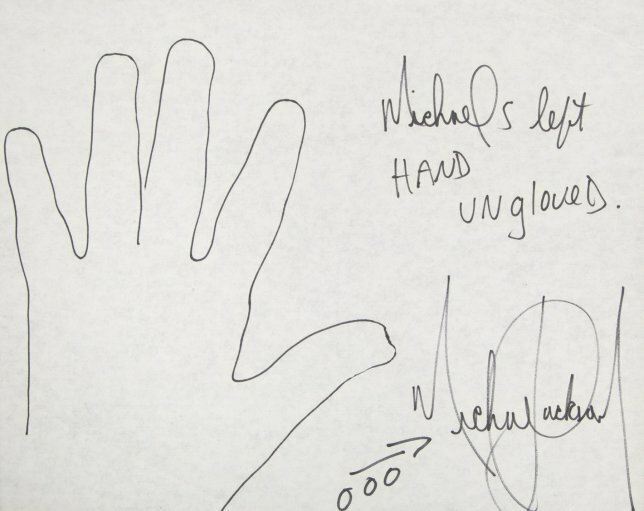 Other items of Jackson’s to be auctioned off include an outline of his hand, as well as a hand-written poem and a pair of the shoes signed by the musician. 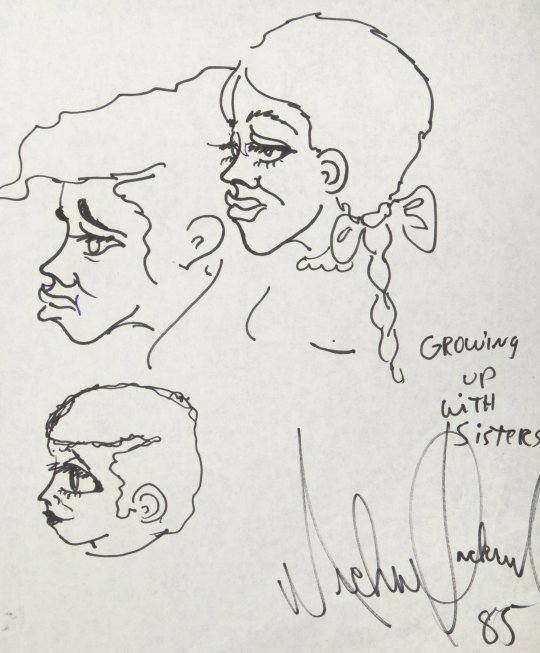 The property of Dr. Steven Hoefflin, a close friend of Jackson’s during his life, each drawing is estimated to sell for $8000 per artwork, with the shoes and poem predicted to go for $6000 each. Created in the 1980s during the height of his career, the images will go on sale on November 9th. And despite his worldwide fame, few fans seem to be aware of Jackson’s talent as an artist as well as a singer. 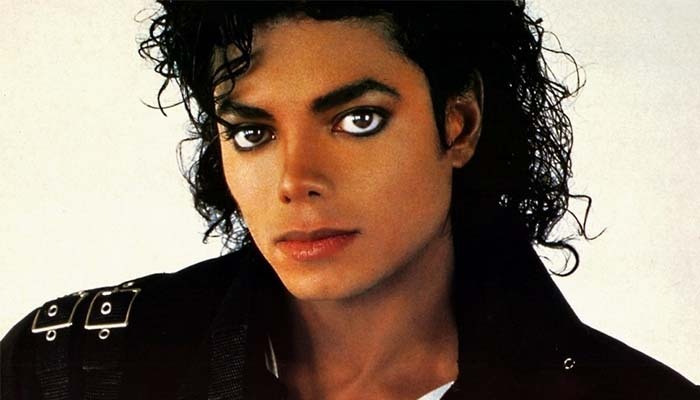 Jackson passed away nine years ago from an accidental overdose of medication prescribed to help him sleep. Jackson’s personal physician, Conrad Murray, served two years in prison for involuntary manslaughter regarding the singer’s death. This week ‘Thriller,’ perhaps Jackson’s more famous track, made the Hot 100 once again, despite being over thirty years old.